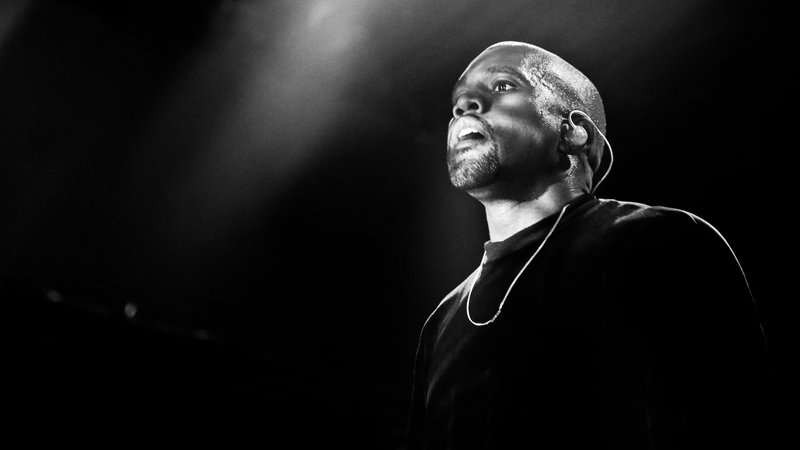 When Kanye West flew in promoting his highly anticipated album “So Help Me God”, he decided to spring a same-day surprise show on the capital. His venue of choice? KOKO. After viewing numerous venues around London, Kanye personally picked KOKO as his only venue of choice.